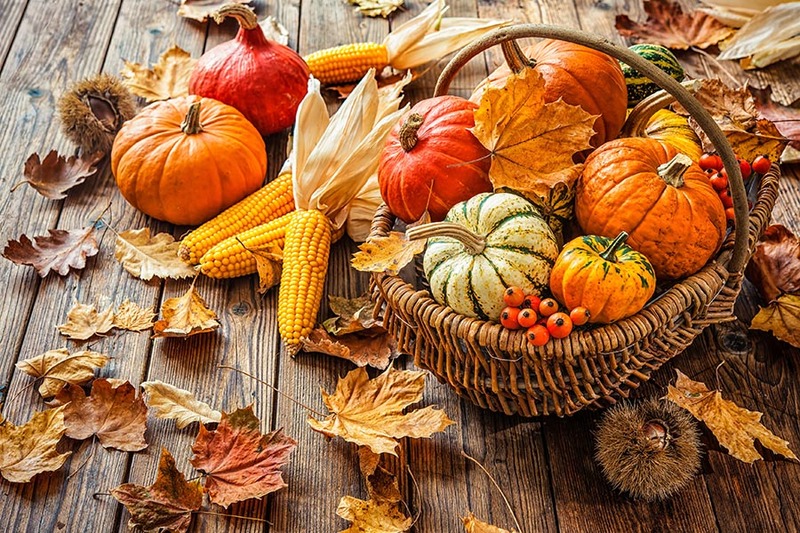 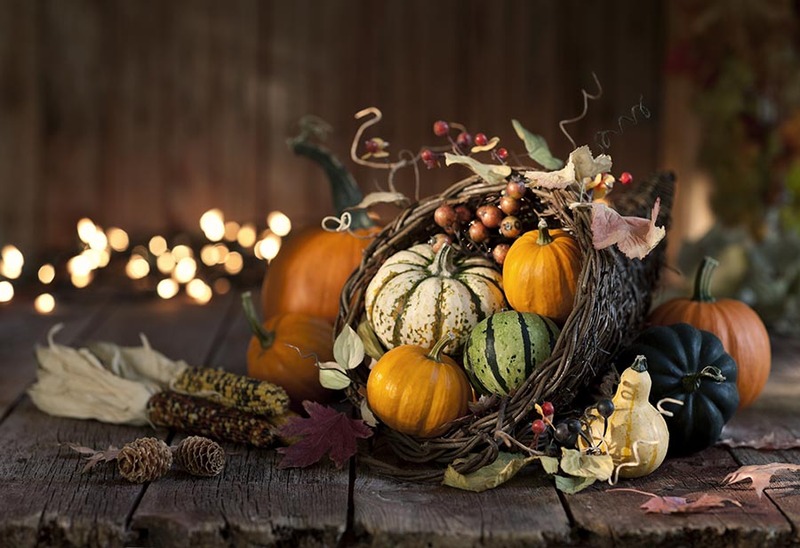 All of your friends at Compass wish you a Happy Thanksgiving 2018. 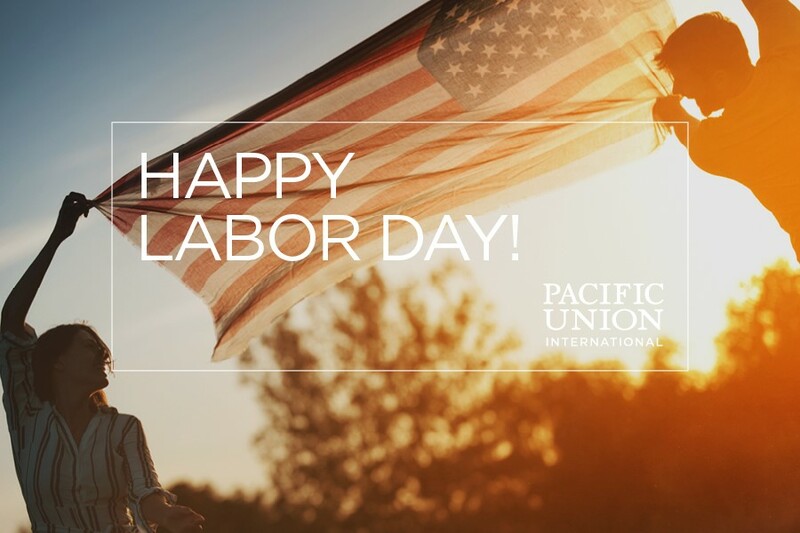 Pacific Union wishes you a happy and safe Labor Day! 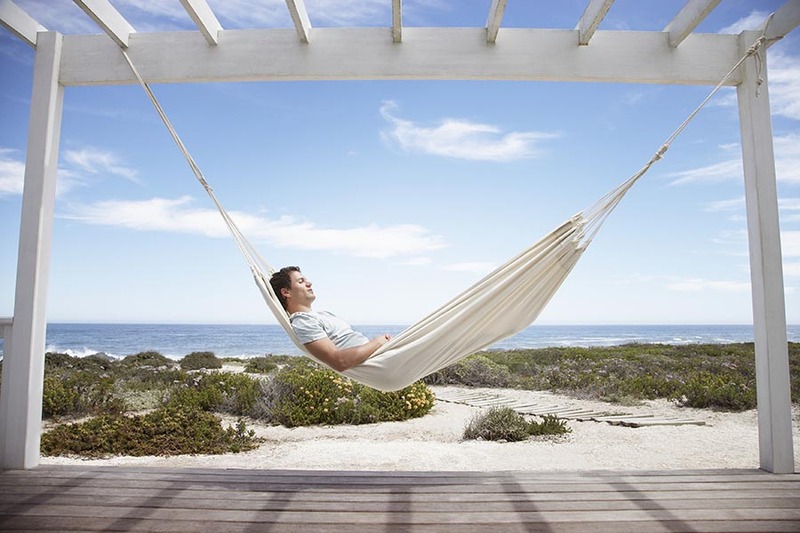 Relax -- you've earned it. 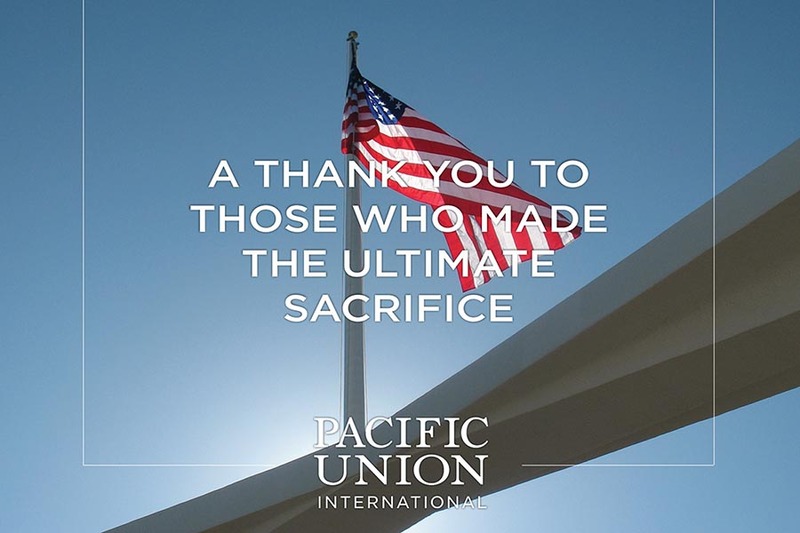 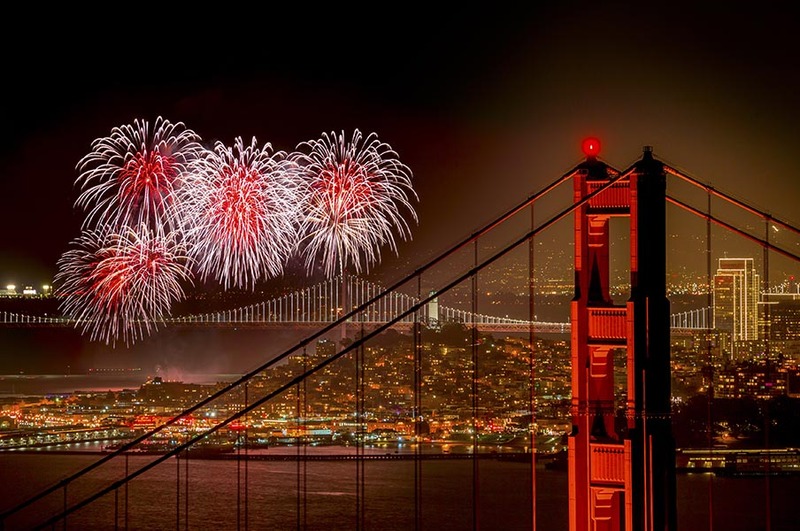 Happy Independence Day From Pacific Union! 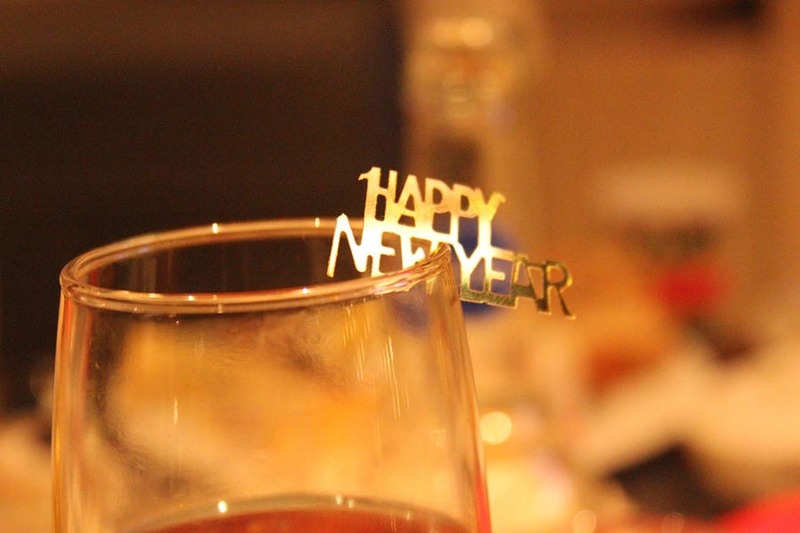 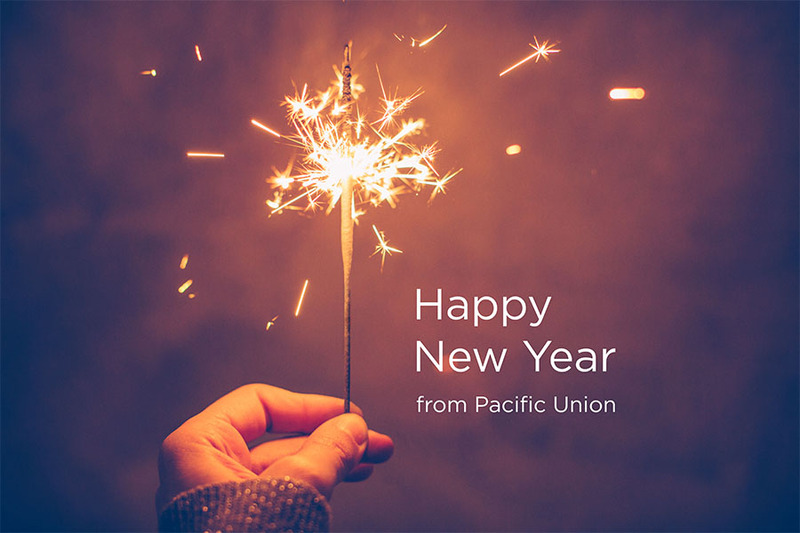 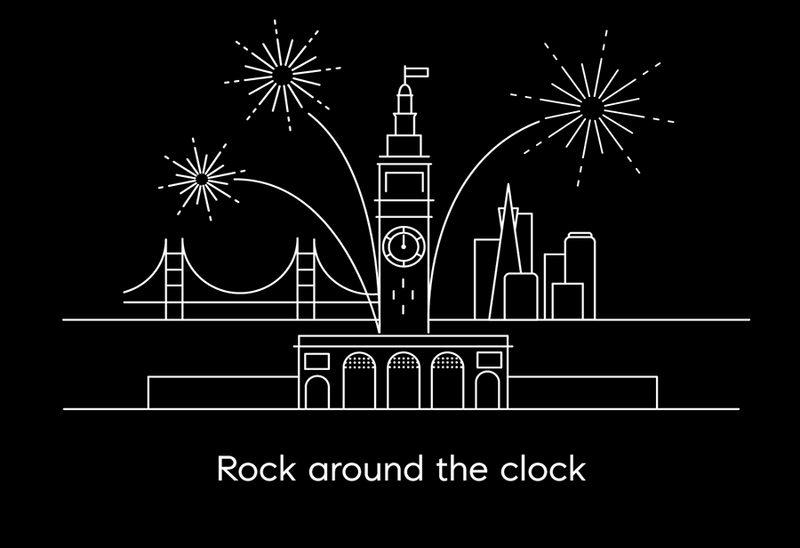 Pacific Union Wishes You a Happy New Year 2017!